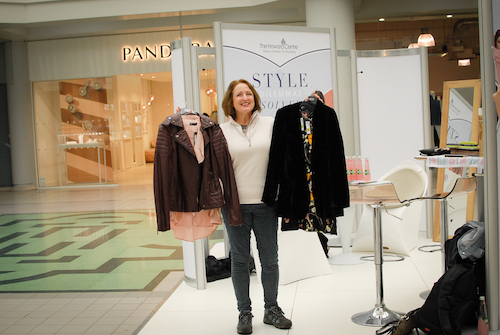 A big thank you to the stylists from Bang Tidy Styling for being on hand to help our loyal shoppers find their new look and an even bigger thank you to all who got involved- we hope the team brought a smile to your face and found you some great new pieces for your wardrobe. Bang Tidy Styling made up of Jemma Bolt and Helen Shephard provide styling for projects including music videos, commercials, celebrity and VIP red carpet dressing as well as one-to-one personal styling and wardrobe makeovers. 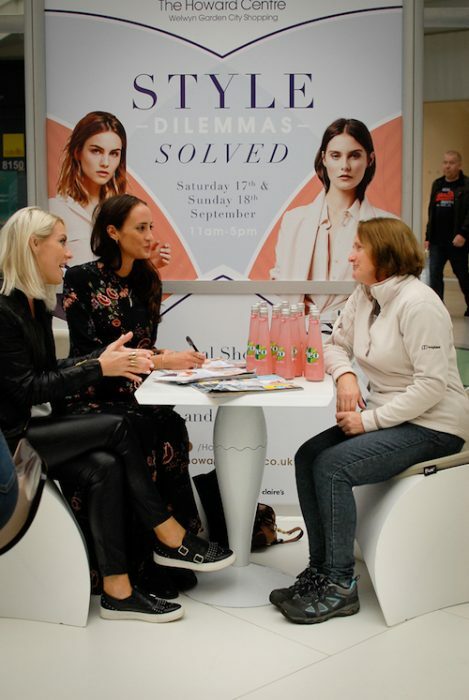 They have worked with the likes of TOWIE’s Joey Essex to Made In Chelsea’s Rosie Fortescue as well as music videos for Alesha Dixon. 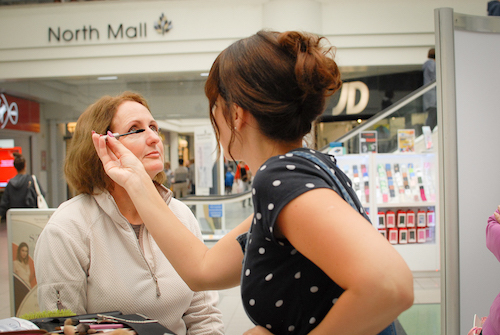 If you missed out this time then don’t worry they’ll back to visit the Howard Centre in March, so keep your eyes peeled for more information on how to book your spot!